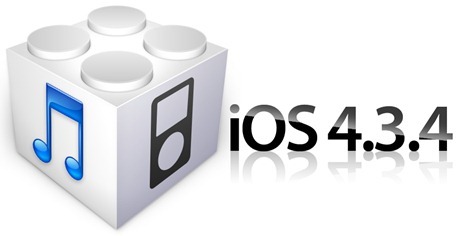 Apple released iOS 4.3.3 (4.2.8 for Verizon iPhones) last Wednesday, less than three weeks after the previous software update. The new firmware included a fix for the location tracking file that Apple has gotten into so much water over (is that considered Cider?). Chances are, most of you didn’t consider 4.3.3 big enough to update from 4.3.2. But with the Verizon iPad 2 problem fixed and the infamous tracking bug patched, we may not see another update until iOS 5 is released. If that’s the case, then this will likely be the last jailbreak for several months, so why not update? 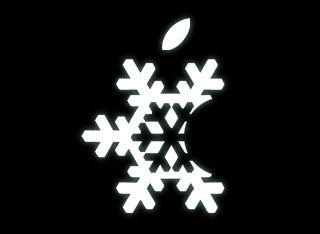 Currently all iDevices that are compatible with Apple’s latest firmware can be jailbroken, excluding the iPad 2. There is still no jailbreak solution for Apple’s latest tablet, but the Dev Team did give us a status update yesterday. For every other device sporting iOS 4.3.3, there are currently 3 ways to get the job done. RedSn0w, PwnageTool, and Sn0wbreeze have all been patched to support the new iOS update. Each method uses i0n1c‘s untether exploit and Geohot’s bootrom exploit from LimeRa1n, but all 3 are different and have their own benefits. If you need help sorting through all of the information, iDB has you covered. 1. PwnageTool – This software has been around for 3 years. 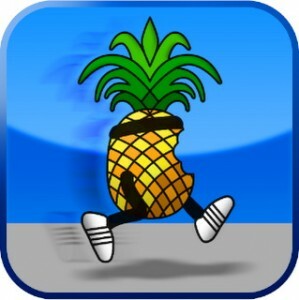 It’s released by the Dev Team, who are widely known in the jailbreak community, but it’s only available for Mac users. However, if you have the option, PwnageTool is highly recommend for unlockers who need to preserve their baseband. It also has some neat options like pre-installing Cydia packages and sources. 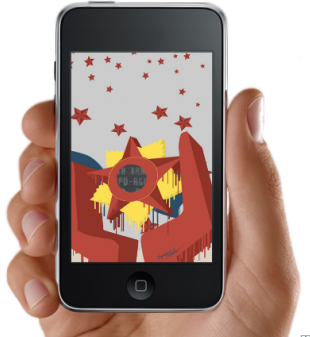 After PwnageTool jailbreaks the new firmware, you load it onto your device via iTunes. Click here for the tutorial. 2. RedSn0w – This application is also pushed out by the infamous Dev Team, and is available for both Mac and Windows platforms. For folks who don’t need the extra customization options, RedSn0w is your best bet. Once you point it toward the proper firmware, the software takes care of the rest. No need for popping back into iTunes. Click here for the tutorial. 3. Sn0wbreeze – Developed by the young hacker iH8sn0w, this method is currently the only one that supports Verizon iPhones on 4.2.8. Like PwnageTool, it also allows you to preserve your baseband for future unlock capabilities. You can enable custom boot logos as well as hidden multitouch gestures. Also, like PwnageTool, Sn0wbreeze creates a custom IPSW file that you’ll use iTunes to restore with. Although it’s loaded with features, it’s also the one we seem to get the most complaints about. Therefore, it’s not recommended for those looking to simply install Cydia. Click here for the tutorial. Hopefully that cleared some things up for the curious. Those are currently the only 3 methods available to jailbreak iOS 4.3.3, though the Chronic Dev Team has been rumored to be working on a new version of Greenp0is0n. Any questions? What’s your method of choice, and why?